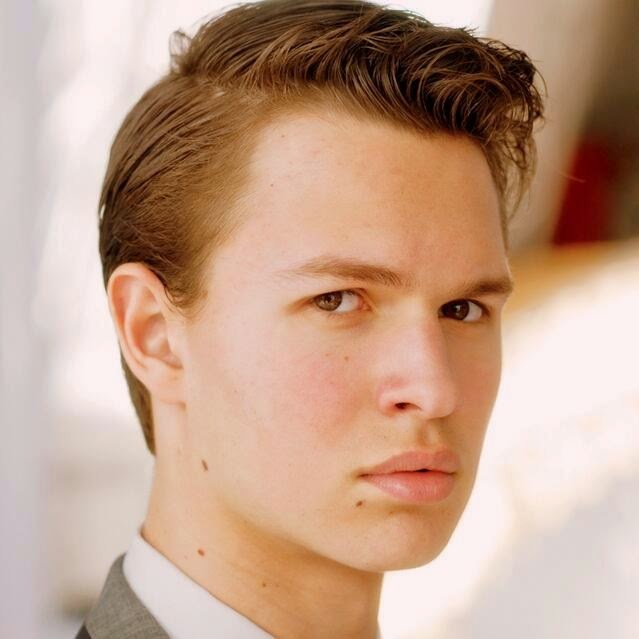 Handsome 20-year old Ansel Elgort is an American actor who is currently gaining critical acclaim for his portrayal of Augustus Waters in the movie The Fault in Our Stars. 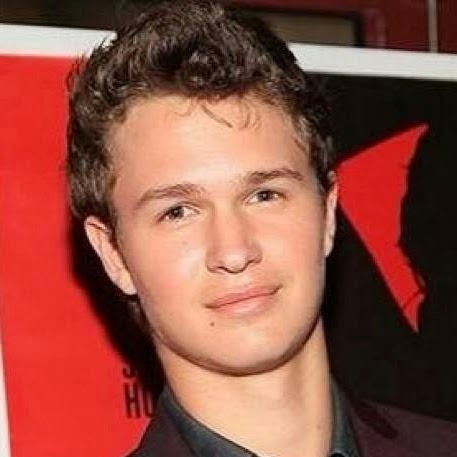 His other roles include Tommy Ross in the 2013 remake of Carrie and Caleb Prior in 2014's Divergent. 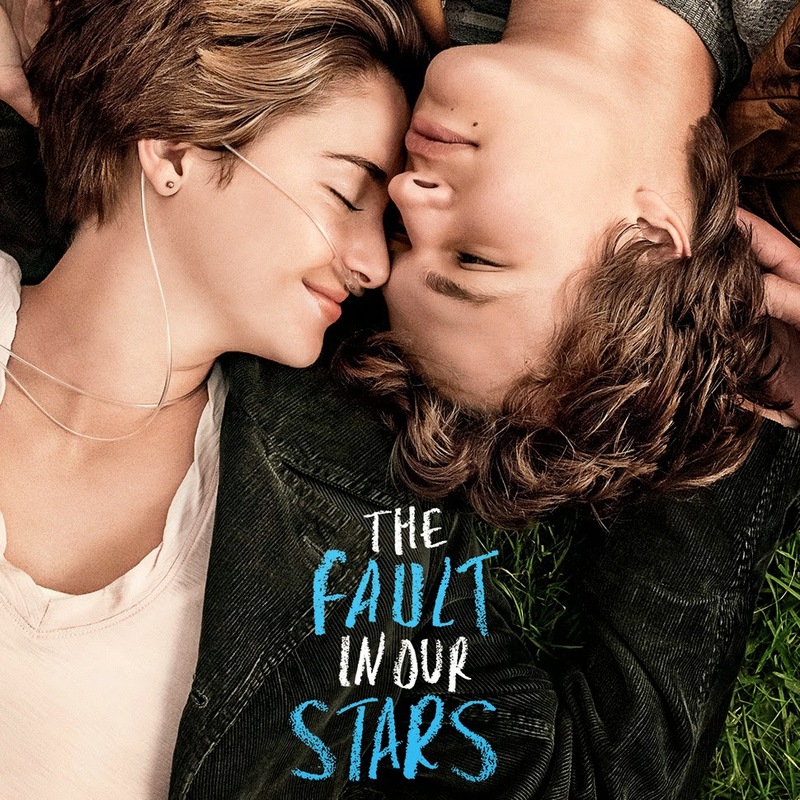 Expect to see him in many more films over the next few years. 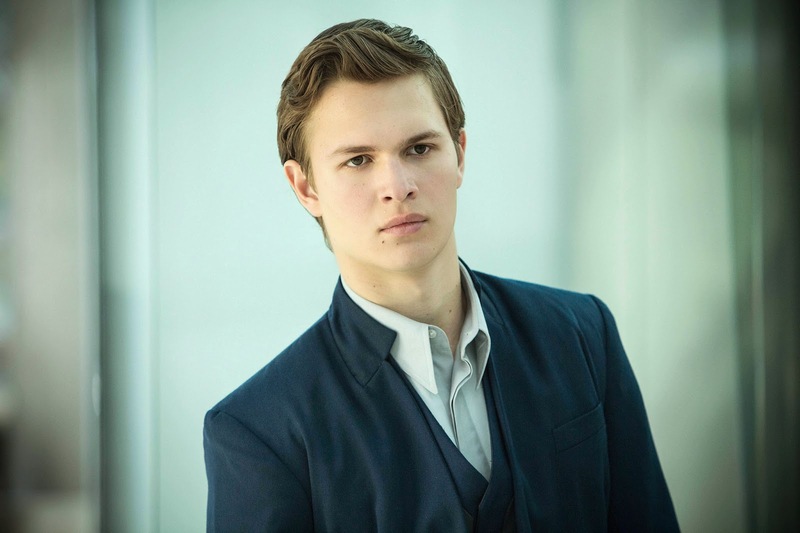 He is set to have a leading role in a follow-up to the movie Insurgent, a follow up to Divergent, set to be released in March, 2015. 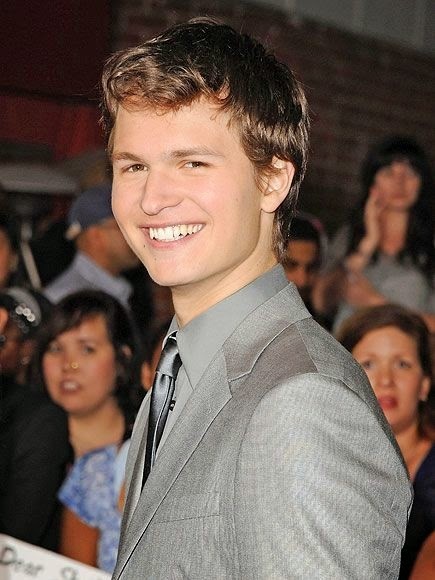 Ansel, who grew up in New York City, stands at six foot four inches (193 centimeters). 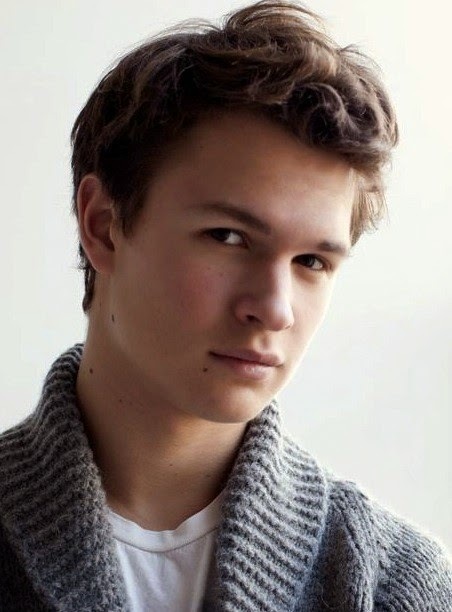 Ansel also DJ's under the name "Ansølo", dances classical ballet, and has done modeling work, appearing in Teen Vogue, Flaunt, Seventeen, Elle, and Rolling Stone. 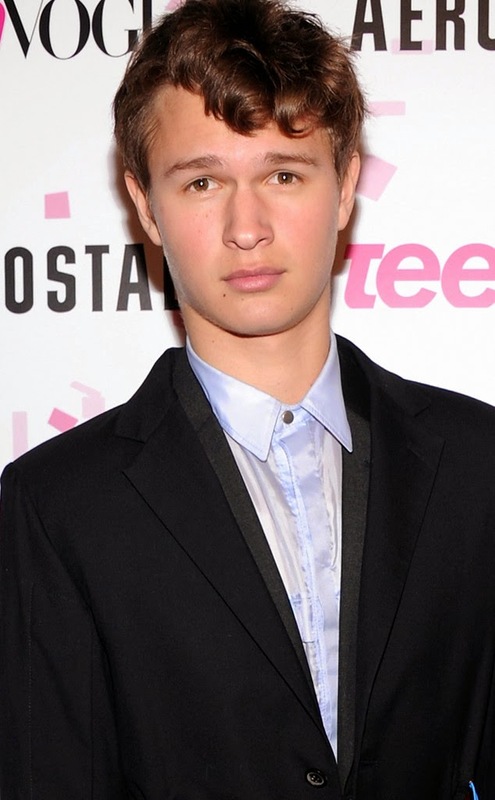 His father is Arthur Elgort, a famous fashion photographer, and his mother is Grethe Barrett Holby, an opera director. 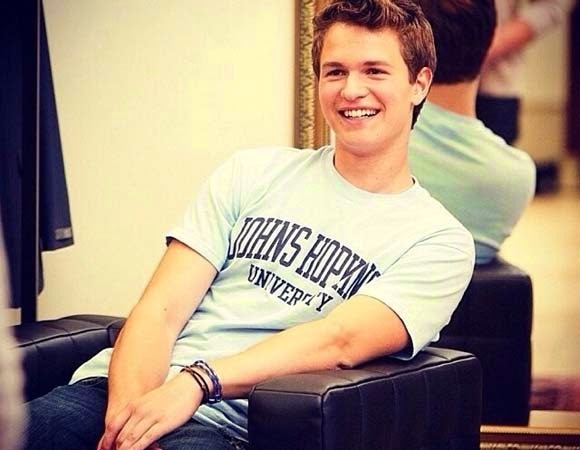 Ansel is of Russian Jewish heritage on his father's side and English/German/Norwegian heritage on his mother's side.